Let’s explore some of the most interesting stories that have emerged from Chicago business schools this week. Many organizations claim to value diversity, but even successful leaders at diverse organizations may fall short when it comes to inclusion. “Inclusion is about welcoming, developing, and advancing a diverse mix of individuals,” explains Ellen Taaffe, an Assistant Professor of Leadership and Director of Women’s Leadership Programs at the the Northwestern University Kellogg School of Management. The credit card company hopes customers will recognize the brand solely based on its iconic interlocking red and yellow circles. U. Illinois Gies School of Business Professor of Business Administration, Yuqian Xu, co-authored a paper titled “The Impact of Mobile Payment Channel on Consumer Consumption: Evidence from Alipay,” which highlights the growing popularity of digital payment methods that may lead to fewer credit card transactions. You can read more from the recent Gies interview here. 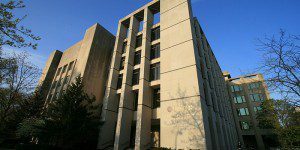 The University of Chicago Booth School of Business has yet another accolade added to its ranks. 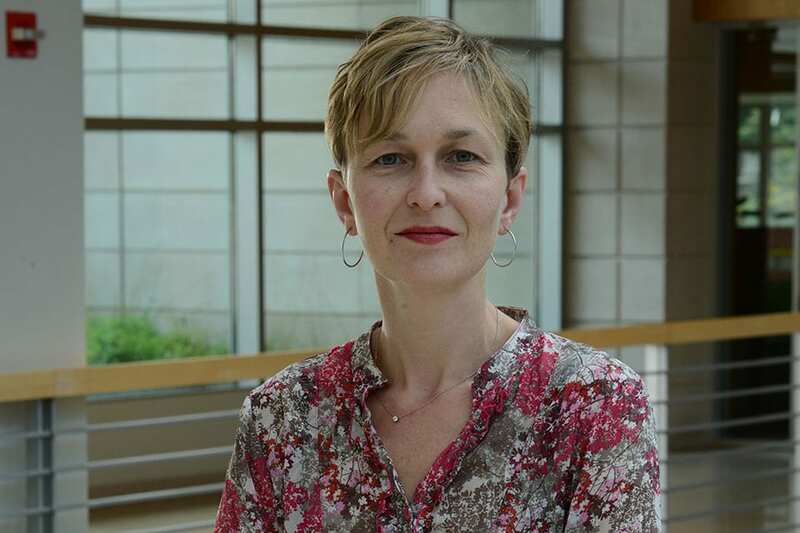 Marianne Bertrand, the Chris P. Dialynas Distinguished Service Professor of Economics, is the newest winner of the Jan Söderberg Family Prize in Economics and Management. This prize awards a leading international scholar under the age of 50 who has made a discovery or contribution within the fields of economics and management. Bertrand was awarded the prize for her scholarship in issues that includes “inequality, discrimination, and sexism,” according to the school. You can read more about the award and Professor Bertrand here.